Step 1: Choose your destination – cruise, resort, etc. Step 2: Place down the required deposit. Step 3: Place an insert in your wedding announcement giving your guests the opportunity to donate to your honeymoon. Step 4: Sit back and relax! 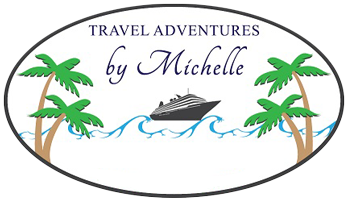 Michelle will accept all monetary gift donations, apply them to your honeymoon, and keep you posted as to any remaining balance due. She will also provide you with a list of donors so you can be sure to send a Thank You Note.